Great list of moments and I love all of these. Though there are so many other great moments that this list could get well out of hand. Great post remembering a great anime. Aren’t they some of the best you’ll ever see? Ugh, this show was just full of funny, emotional, entertaining, and impactful moments. Rarely do I ever watch an anime where I loved every single second of it. Thanks Karandi! They sure were, and YES, go follow all these amazing people!! I’m so glad that this post was of some use to you! See, I figured I’d somewhat like it, but I never imagine in my wildest dreams that I’d be completely OBSESSED. I’m so glad it was able to do its magic on you as well! 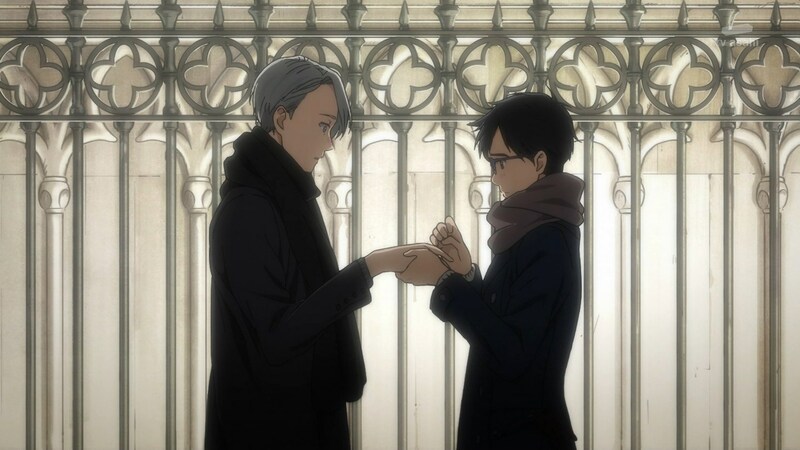 And yes, time flies by fast for sure, but we’ll never forget all the YOI memories thanks to the abundant flow of YOI artwork on Twitter (or at least, that’s how I’ve set up my feed, haha). Thanks Raistlin! Looking at it now, I should’ve put that as number 10 (not that there was any significance in the order, aside from them being in sequential order). I can also admit that I’ve seen that 2-ish minute credit scene like 10 times, haha! I feel that this was THE best way to explain Viktor’s motivations, and I’m glad it didn’t opt for something cheap or out-of-character. Seeing the rest of the cast was arguably my favorite part of the series, though. 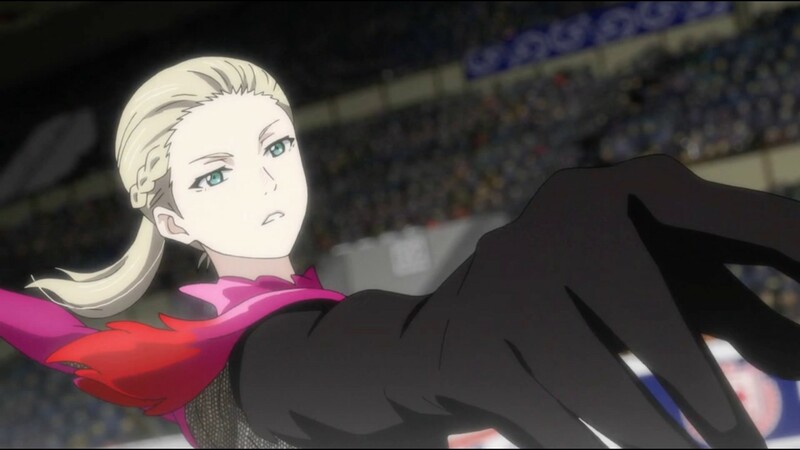 I, too, wish we got to know the lives of the other skaters better, but alas, I suppose that is what fan art and fan theories are for. Thanks for sharing! Great post, this was a lot of fun to read. 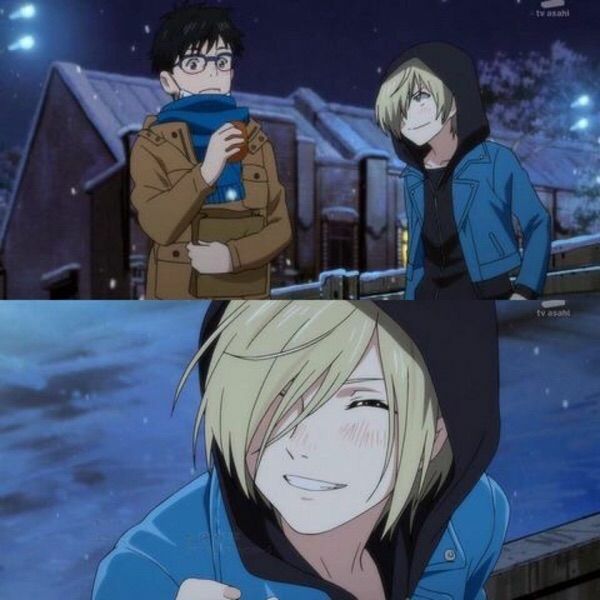 You really captured these moments and your tone shows just how deeply you enjoyed everything about this anime. It’s made me want to watch it all over again. I think I’ll go do just that! 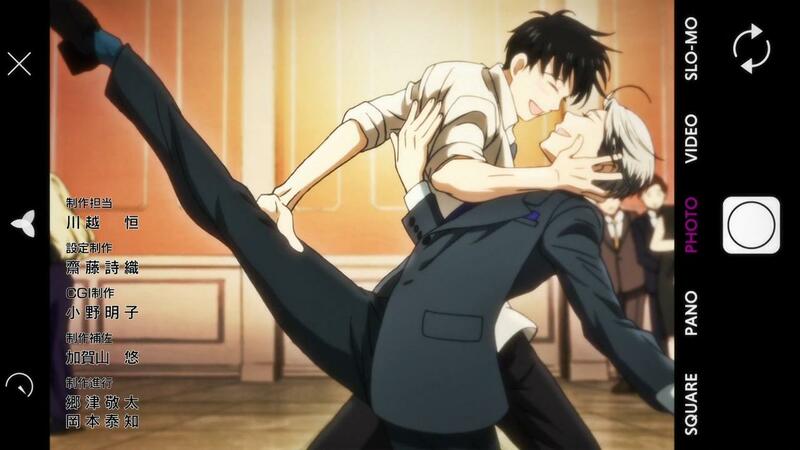 If I were to pick a moment that I absolutely loved that didn’t make your list, I’d have to choose one from the first episode: when Yuuri drops by to show Yuuko his private performance of Viktor’s show. 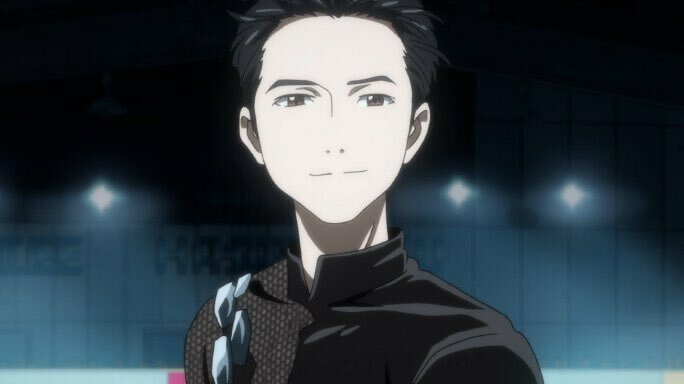 He pours everything he’s feeling into that performance and reconnects with his childhood skater buddy after a five year absence. 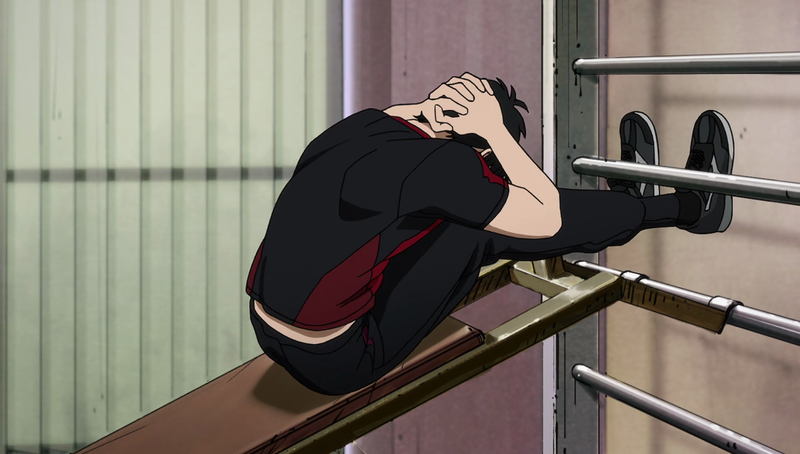 Yuuko’s reaction to his performance is stunning. She can’t believe what she’s seeing and is overjoyed by her friend’s passion and talent. That scene in episode one was definitely powerful–from what I understand, it was, after all, the in-context version of the scene from the first trailer that bewitched us all! I’m glad you made that comment, as now it can rest here in this post as a pseudo part of this list. Thanks for reading sharing your thoughts Carla! 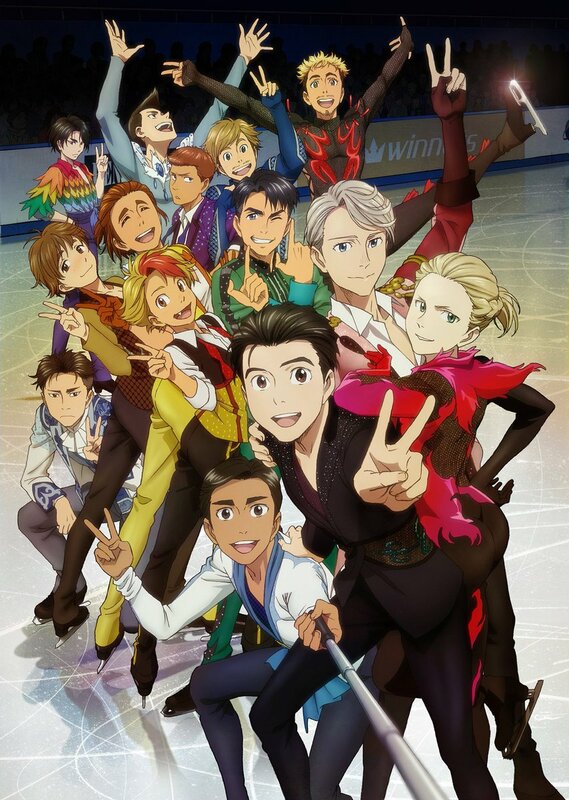 I always have fun writing about YOI, and so I greatly appreciate it!